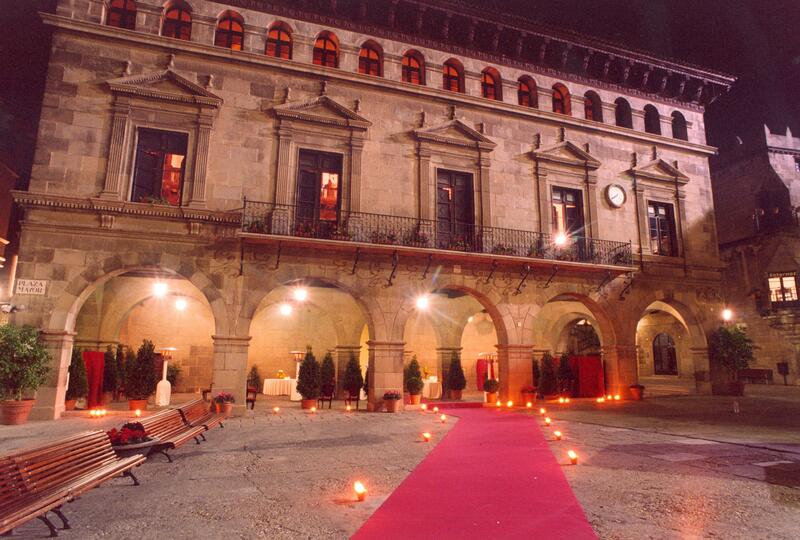 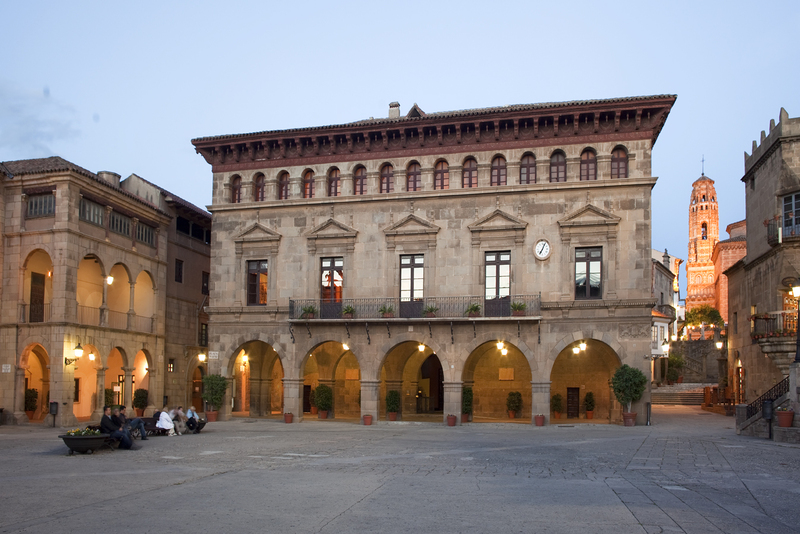 The Ajuntament is located in the main square of Poble Espanyol. 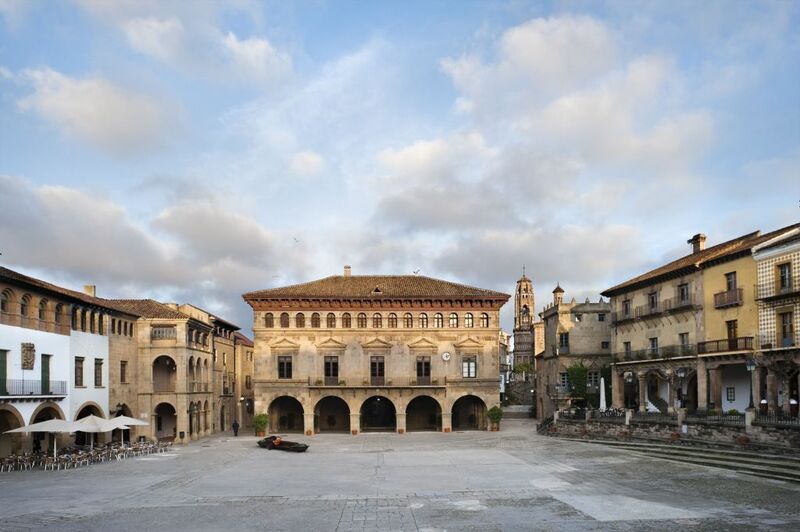 On the outside, the Renaissance arcades of this Aragonese town hall offer an open, but protected, space for drinks and receptions. 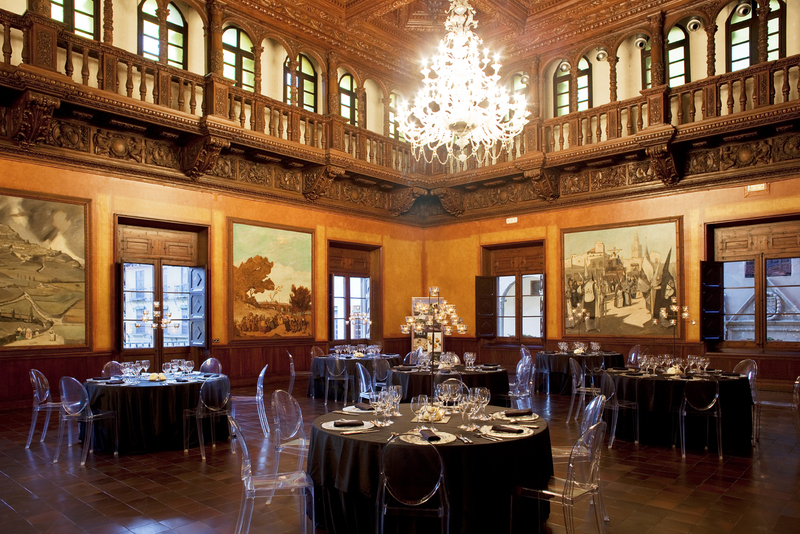 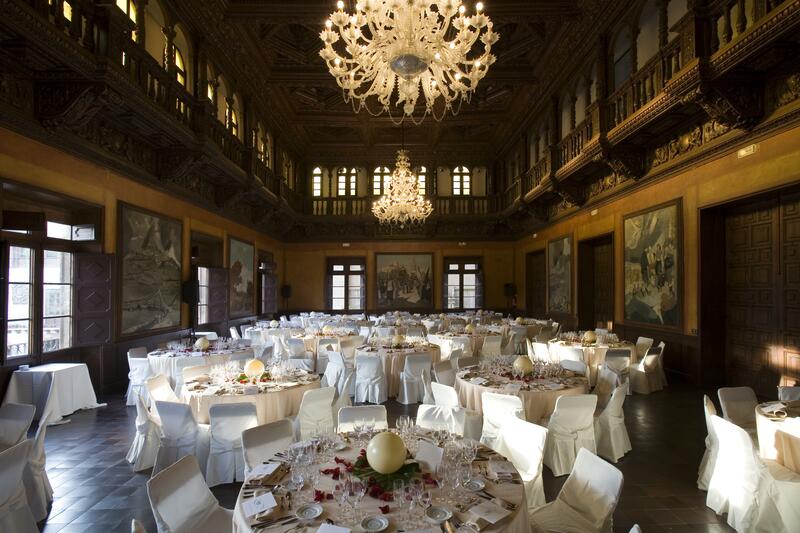 Within, the magnificent paneled ceiling and wooden gallery of the great hall of the former Palau de la Generalitat Valenciana create a majestic setting for gala dinners, banquets, exhibitions and all manner of cultural and institutional events.